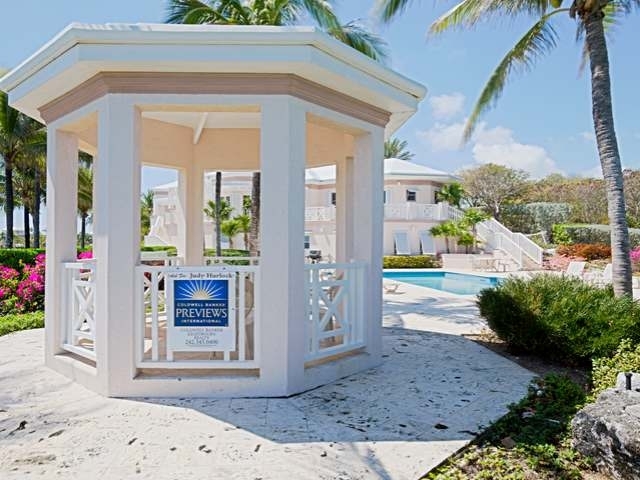 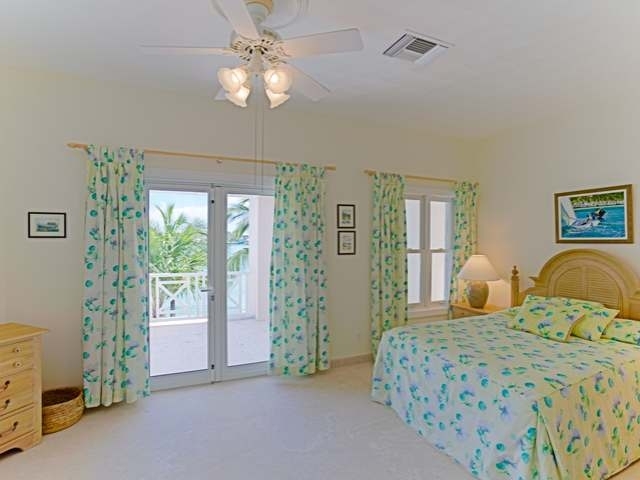 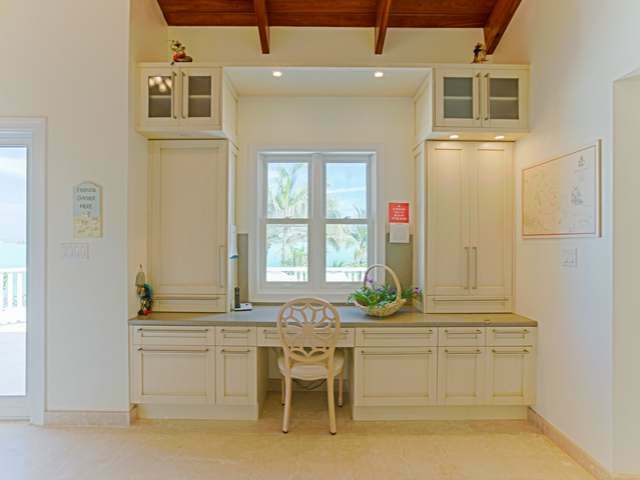 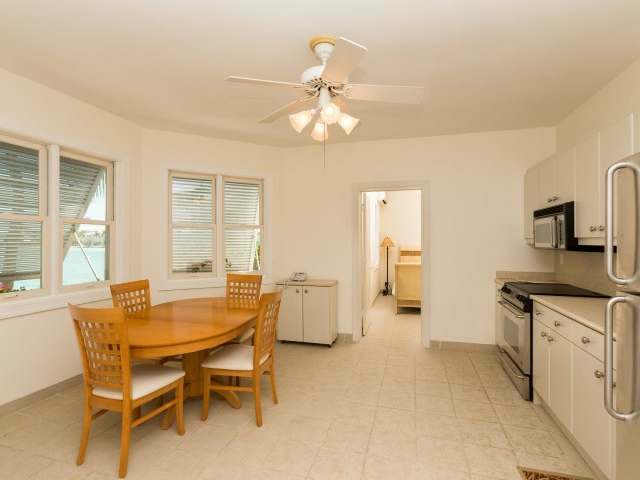 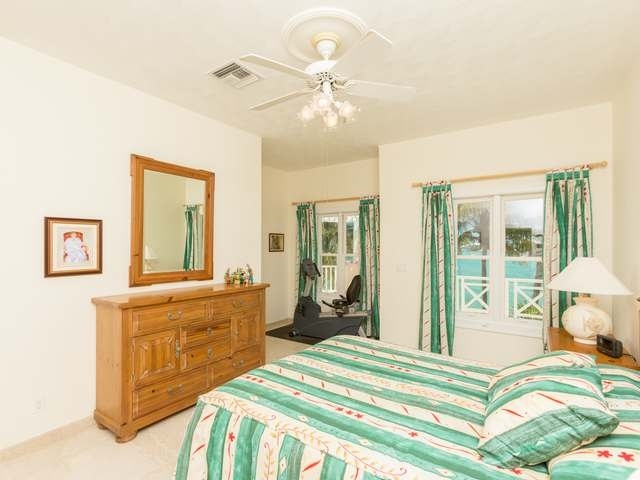 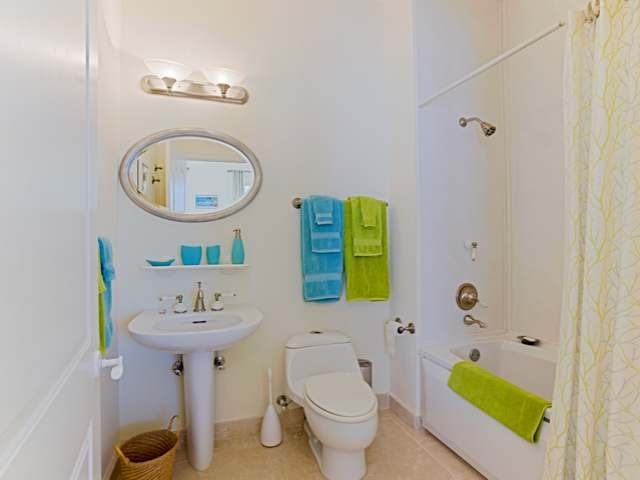 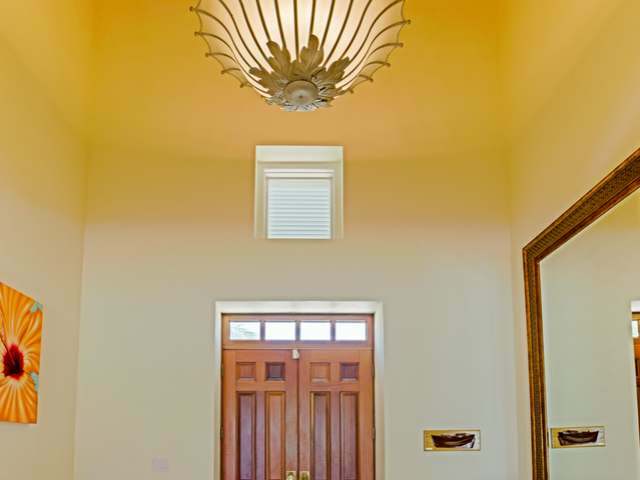 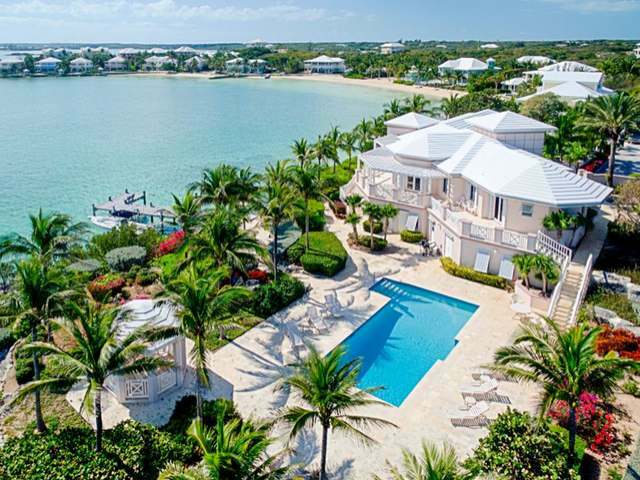 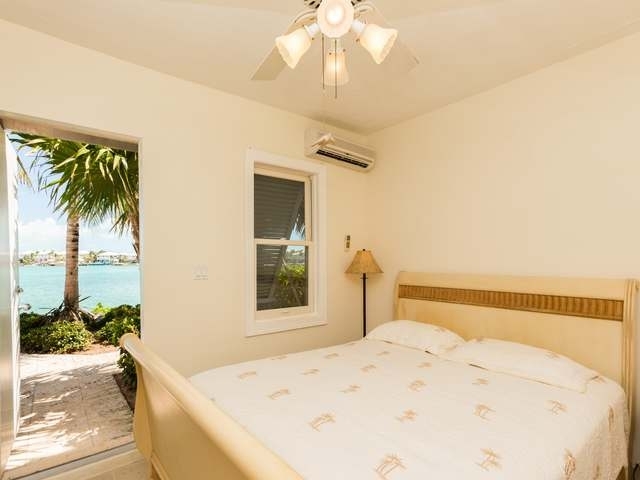 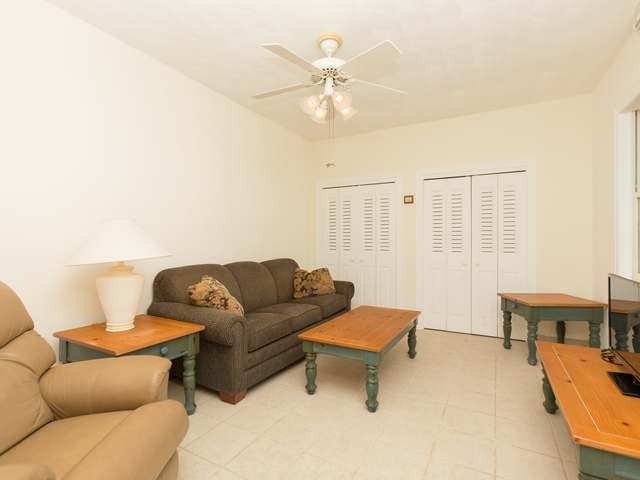 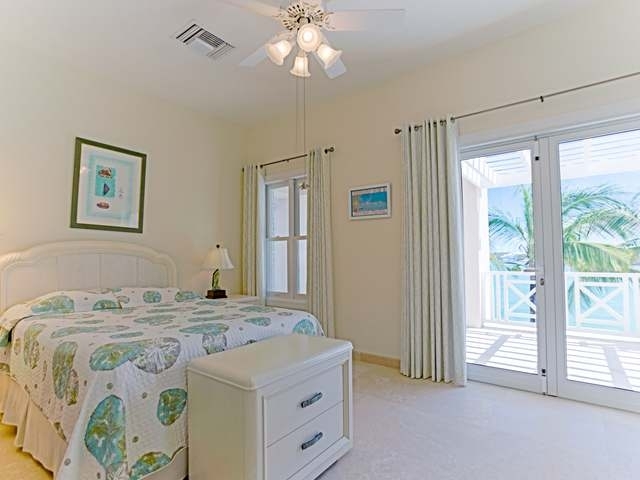 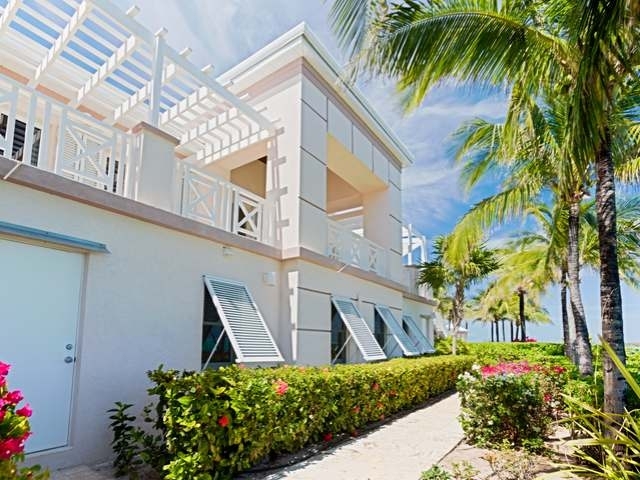 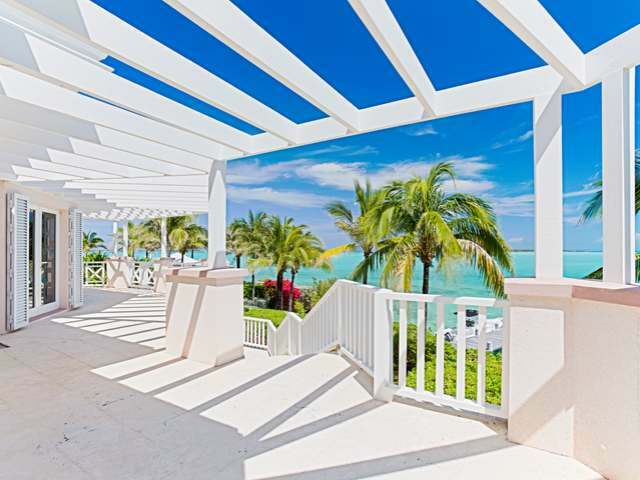 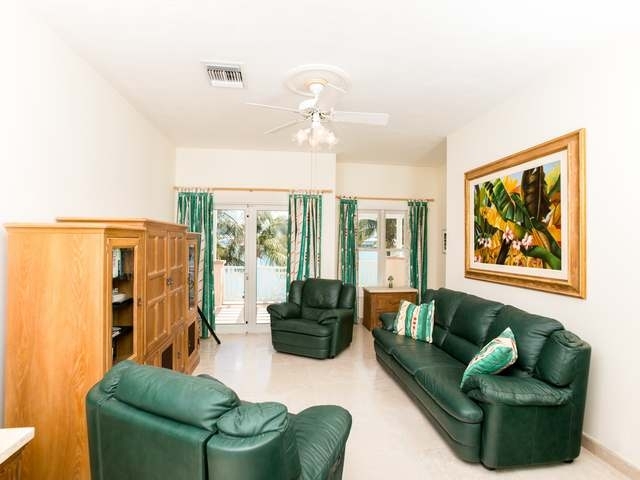 February Point is a private gated community located on Great Exuma, just minutes from the conveniences of downtown George Town and a 20-minute scenic ride from the airport. 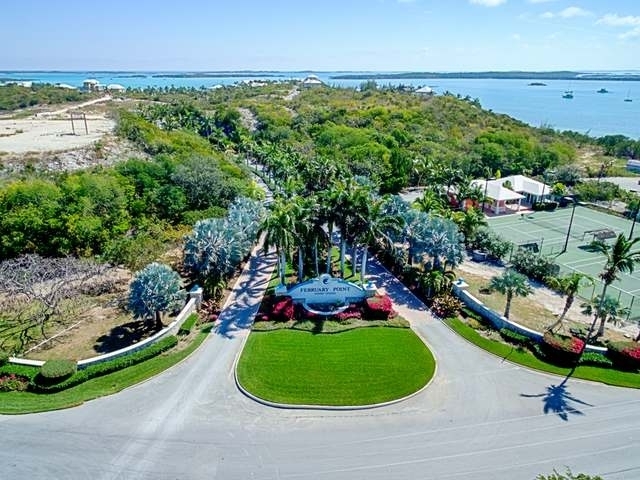 Private residences, a full-service marina, and The Beach Club's swimming, dining, spa and concierge services await the lucky homeowner. 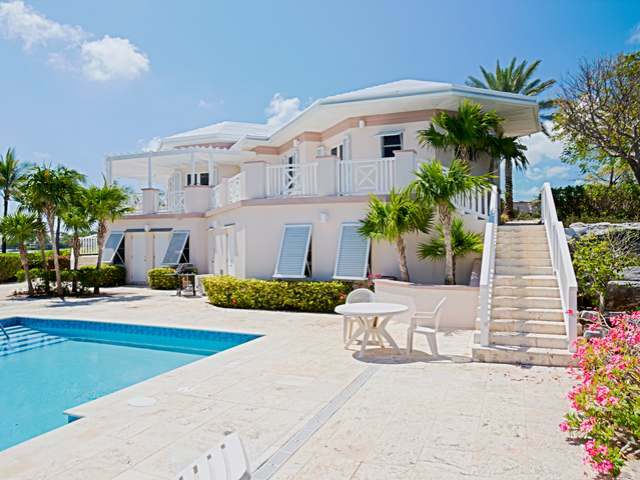 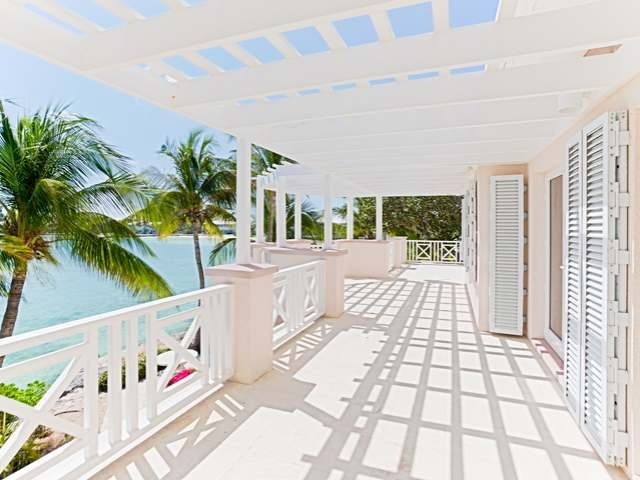 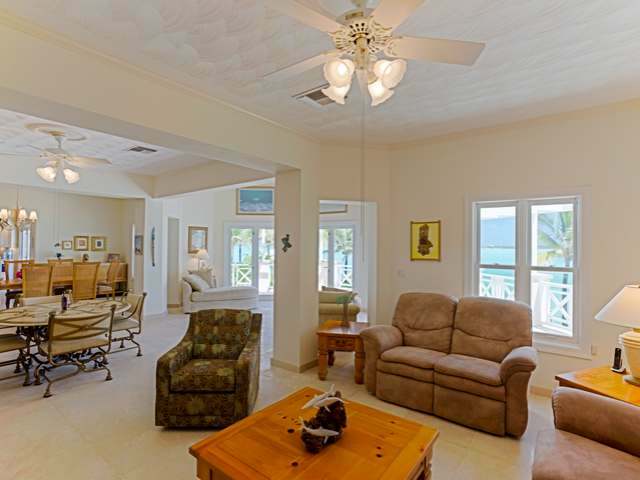 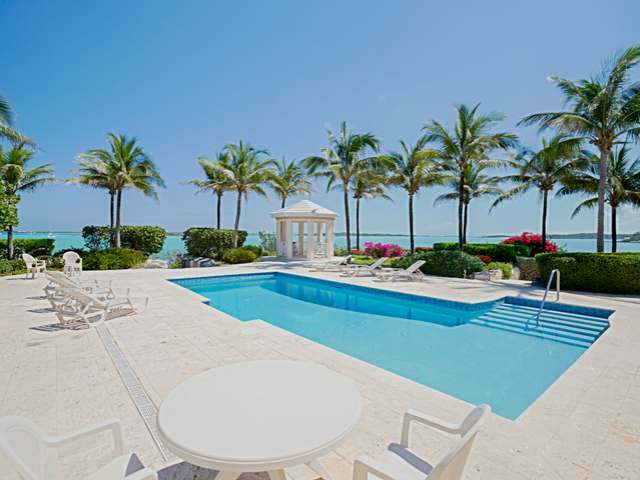 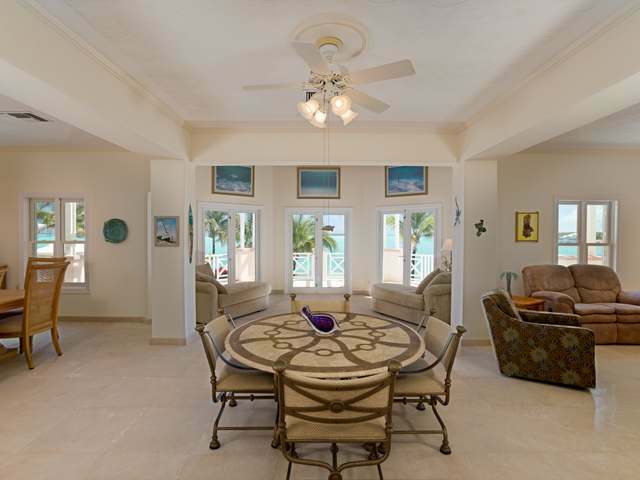 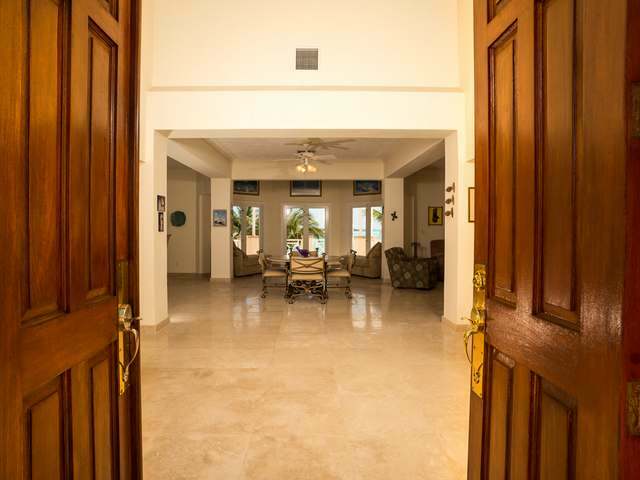 The Villa sits on two waterfront lots with 406 feet of shoreline in Elizabeth Harbour, George Town. 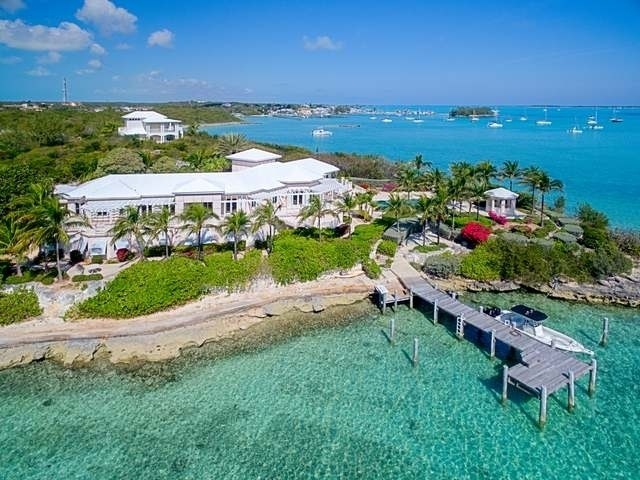 One of the largest natural harbours in the world, Elizabeth Harbour is picture perfect with its translucent waters that have many shades of blue and green. 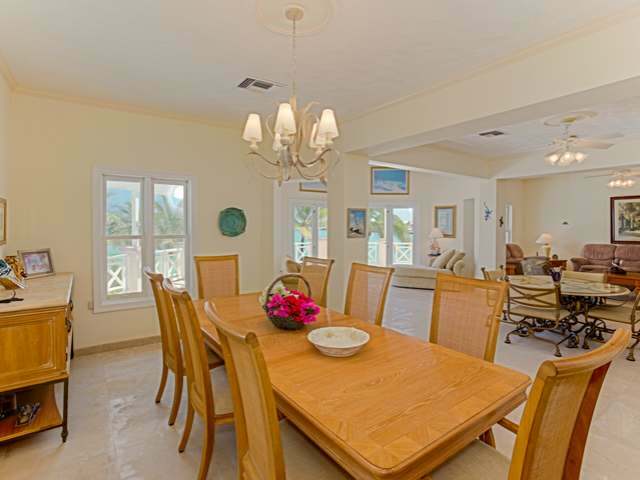 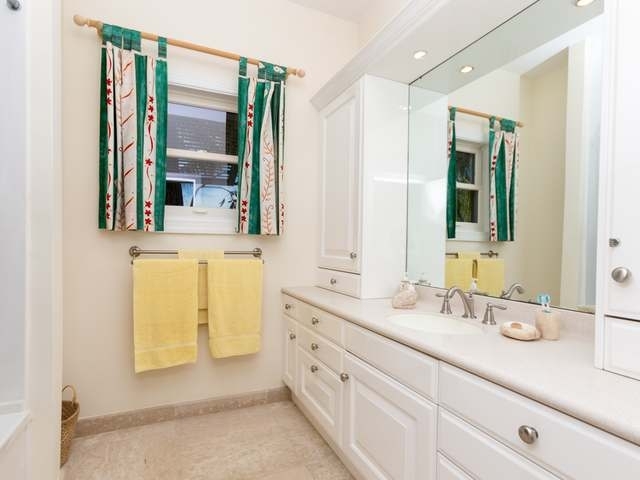 This spacious comfortable 4 bed, 5.5 bath home commands some of the prettiest views anywhere. 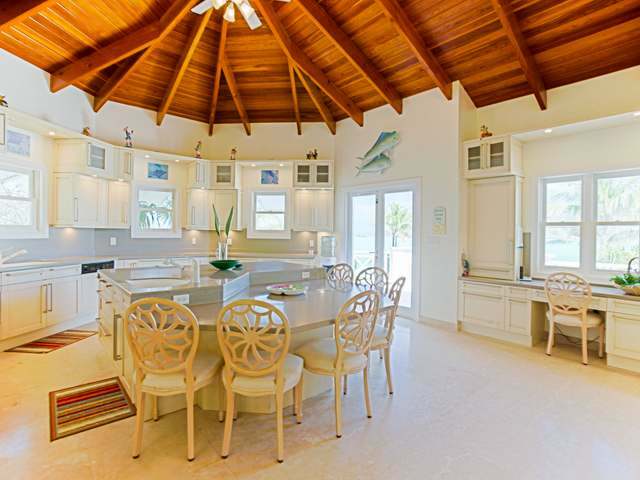 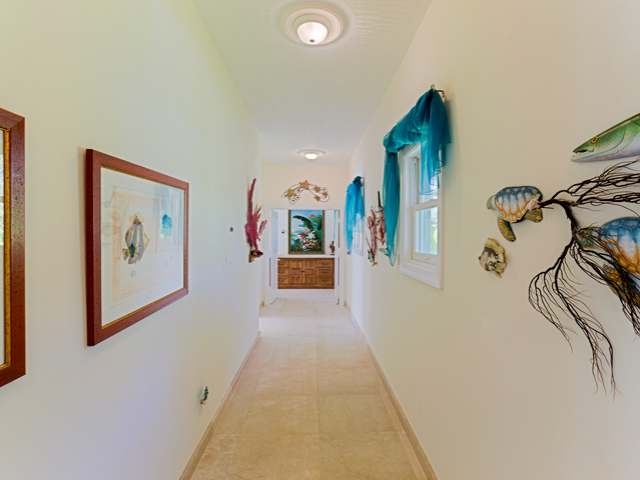 Tropical gardens, broad verandahs, large swimming pool and deck, gazebo and small boat deck are some of the features that make this villa a must-have second home for the extended family. 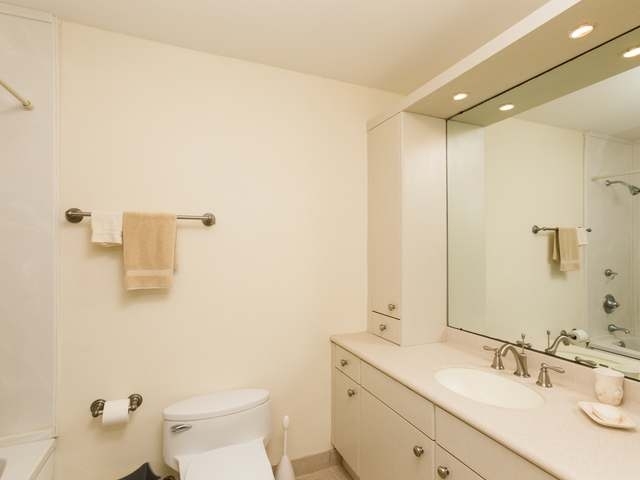 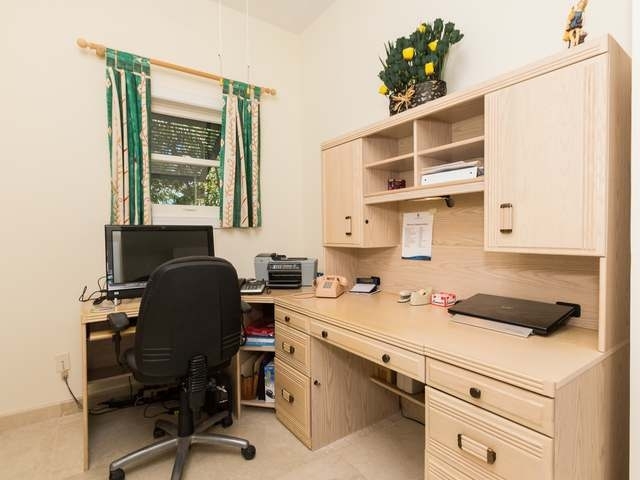 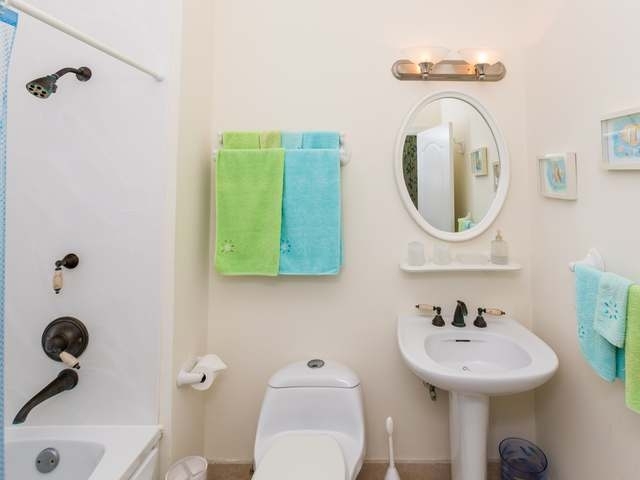 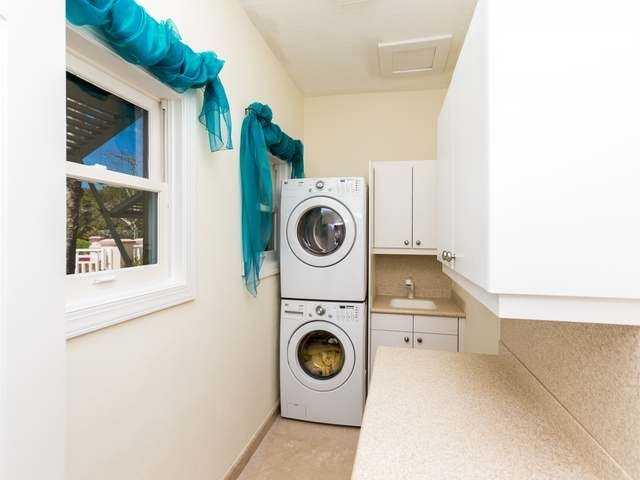 The lower level contains a 1 bed, 1 bath guest suite and plenty of storage and utility rooms. 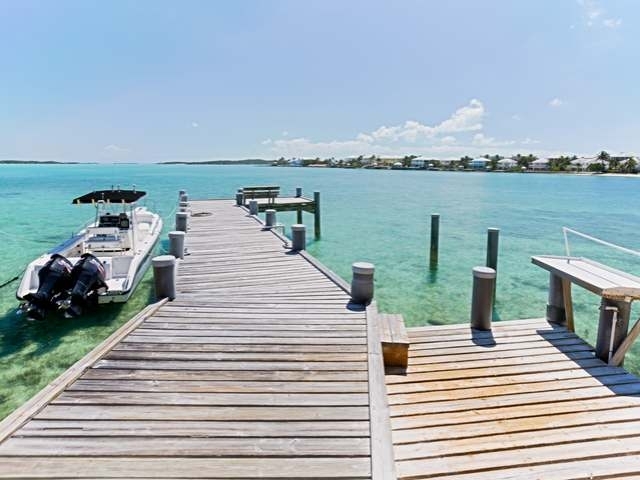 A short boat ride takes you to Chat 'n Chill, St. Francis Resort and the new Lumina Point Resort with gourmet restaurant all on Stocking Island.